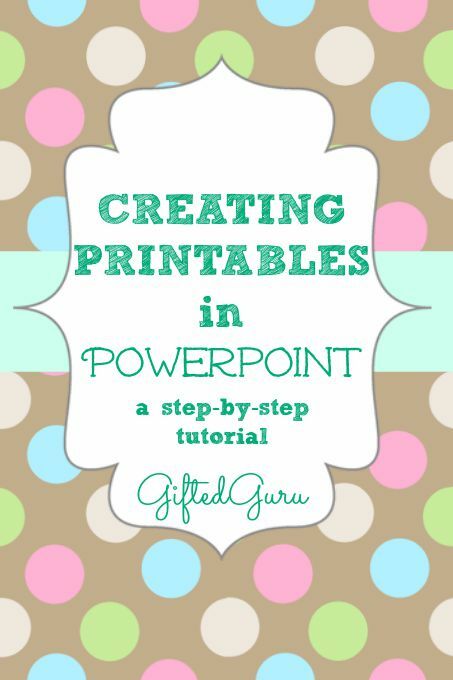 How you ever wondered how teachers create those cute printables? It’s easier than you could possibly imagine. And free. Which is always good. 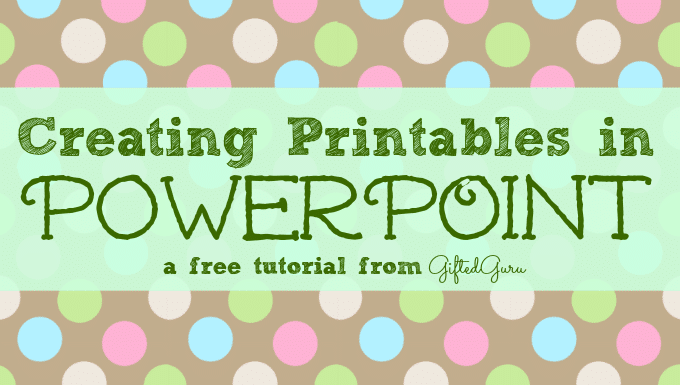 This tutorial will teach you how to create printables in PowerPoint. 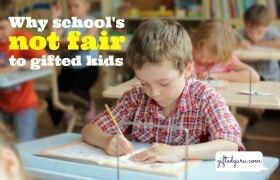 You can use them in your home, classroom, blog, or even sell your awesome product! 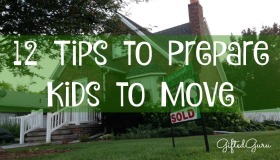 This video will lead you step-by-step through the process, and show you several ways to do it, as well as the cool website, mycutegraphics, that has all of the graphic stuff you need (for free). This is probably the question I get asked the most, so I’m glad I get to share with you! If you create something fun, I’d love to see it! Thank you for sharing this! I was able to create something but when I went to print, it won’t print the background. Can you help me with this? Thanks for watching it and actually doing it! Awesome! Here’s instructions that cover a couple different versions of PowerPoint – it’s a printer setting issue. Let me know if that doesn’t work! Thank you this was extremely helpful and easy to follow.